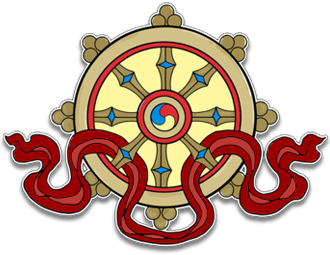 This audio teaching was recorded at Kagyu Samye Dzong Edinburgh on September 28th, 2013. The audio is in mp3 format and runs for 1 hour 40 minutes. Modern society often encourages us to become selfish and look after number one. But instead of resulting in happiness this attitude leads to anxiety, stress, jealousy and dissatisfaction. Lama Yeshe Rinpoche presents the opposite view. As we are all interdependent, what is good for others is also good for us. 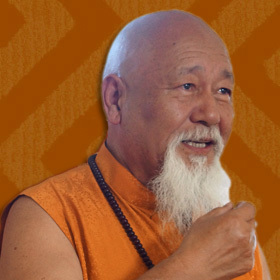 Offering practical advice on how to cultivate our natural kindness and compassion, Lama Yeshe Rinpoche shows us the intelligent way to live, since it leads to our own happiness and that of others, what we might call a win win!